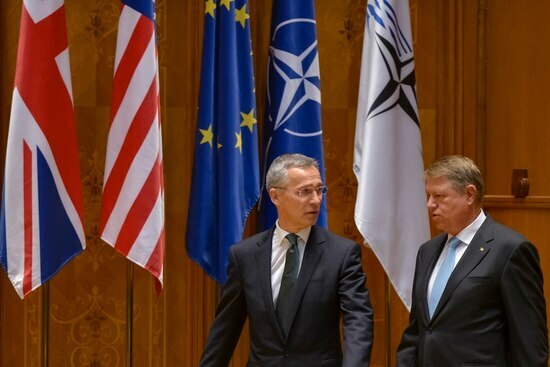 WASHINGTON – NATO’s nations need to work to incorporate cyber training into their overall military strategy as opposed to treating it as a specialty, according to a top Estonian military official. “The knowledge of cyber must be spread out into a larger, conventional force,” Col. Kaupo Rosin, Estonia’s chief of military intelligence, told Defense News during a recent visit here. Rosin raised his concern that within Estonia, the military academies are not teaching cyber in that context. 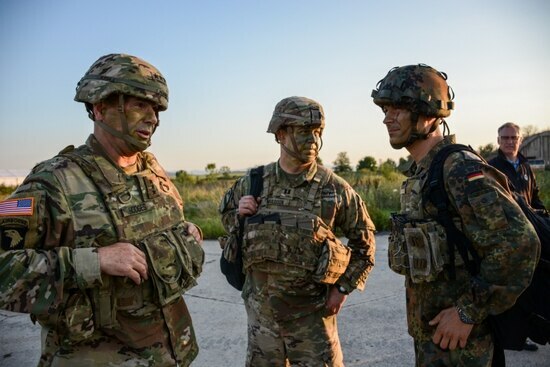 That’s part of a broader trend that has stretched across NATO’s members in which cyber is seen as a specialty and not part of an integrated, core curriculum. Rosin would like to see younger officers learn about cyber techniques and policies at a more holistic level. Following last year's declaration of cyberspace as an operational domain of warfare, NATO is still working on developing the details. Estonia is a heavily wired-in nation, which has witnessed both the benefits and dangers of cyber warfare firsthand. The country famously suffered from a major cyberattack in 2007, in what is seen as the first widespread digital attack on a sovereign nation. 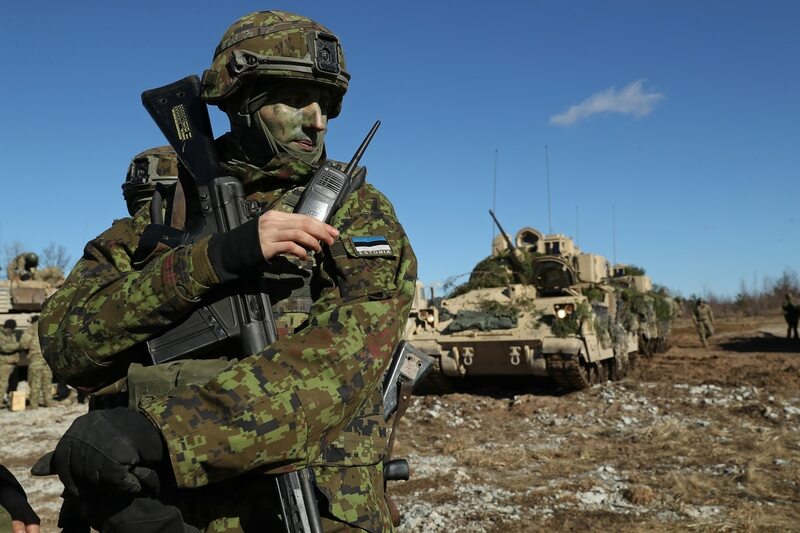 In the fallout from that event, Estonia has invested heavily in cyber defenses, putting the nation in a better spot than many other NATO allies. As a result, Estonia is “very close” to being where it needs to be on military cyber education, Rosin said, but he worries about other allies reaching the same threshold. 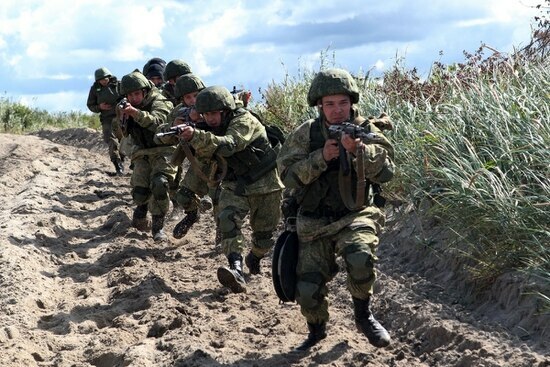 For the Estonian military, potential cyber attacks are standard procedure.